Did you know that you can buy a car from an auto auction online? More people are finding salvage cars for sale online thanks to online car auctions. 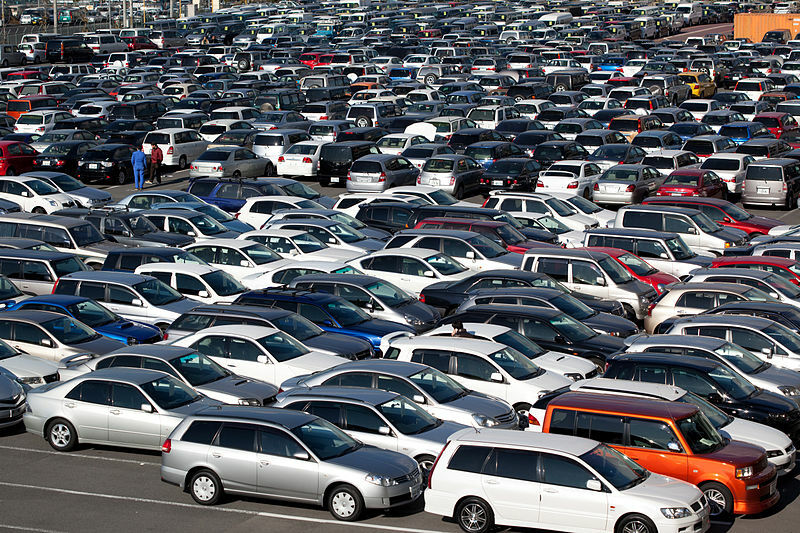 The reason people are buying salvage cars from an online car auction is simple – savings! You may have heard of car auctions before. Another name for these car auctions is public insurance auctions. These auto auctions have always been open to the public, but nowadays it is easier than ever for the public to access them. That is mainly due to the salvage car websites that give you access to these auto auctions online. You can purchase a car with a salvage title for much less than one with a normal title.